Adam Ward, MA English student at the University of Northampton, gives us his thoughts on limericks for National Limerick Day. Who went to a market square dealing. so he looked up and gobbed on the ceiling. There is something special about a limerick. Something folkloric. Almost everyone has heard a limerick, and most could recognise one from the rhyme pattern and the rhythm. It is a mystery to most, as to where the limerick comes from, and nobody can find the first limerick written. People recite them from memory, but rarely can one recall seeing a limerick written down. There is something about this form of poetry that just seems to exist. 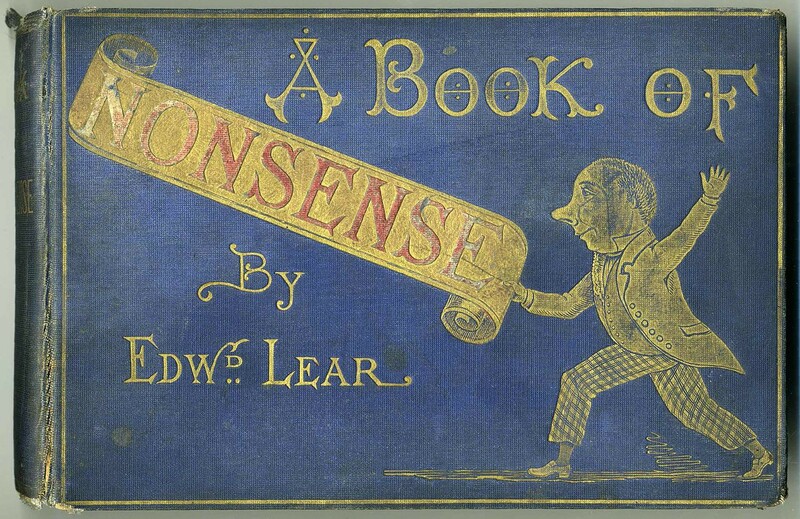 An interested student of poetry would be able to tell you about Edward Lear, the nineteenth century nonsense poet and discuss the limericks he published. But for most people, these are stories that seem to occupy a similar space to urban legend and nursery rhyme. The limerick is easy to remember and quick to recall, a result of its quirky and childlike rhyme pattern. As such, one generation entertains the next with impromptu recitals. But unlike the urban legend or the nursery rhyme, the limerick (at least the modern-day limerick) is not embedded with morality, a form of folklore that seems better designed to entertain than to teach. The ‘young man from Ealing’ limerick, serving as the epigraph, is one that has been recalled from memory. Of all places, this was found as an eight-year-old, reading something like The Bumper Joke Book. Long after this joke book was outgrown and discarded, the ‘young man from Ealing’ did the rounds with the knee-high generation. Thus, the tradition of passing limericks down continues, just like nursery rhymes, and we have no idea who first penned the words. 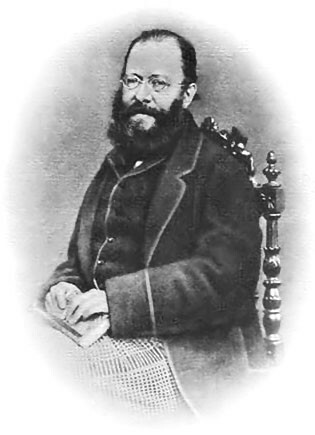 It seems to me that National Limerick day should serve a distinct purpose, if not to remind us of the sickly Edward Lear and his nonsense, but to reconnect with our childhood, and to recite these fun samples of folklore. Go on, live a little. We could all use a little humour. For more news, views and limericks, follow us @UniNorthants or use the #UoN and share your limericks with us! Can you fit them in 140 characters?